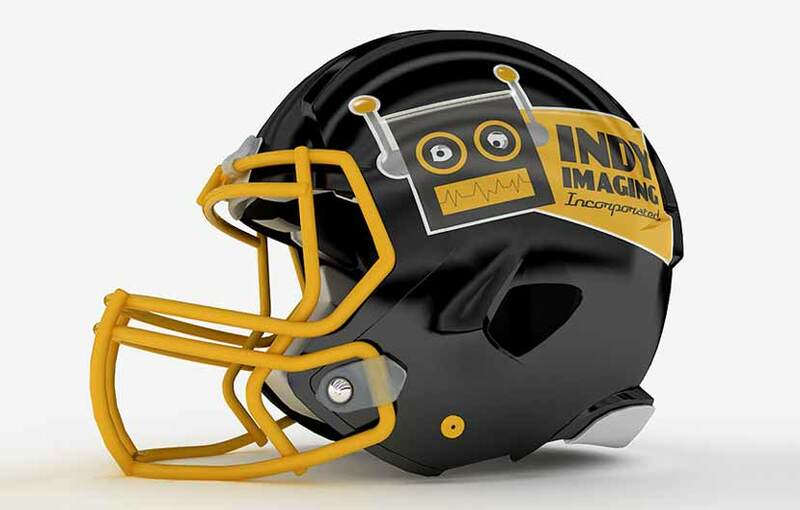 Helmet Decals – Indy Imaging Inc.
Helmet Decals are a specialty product used mainly for sports helmets, but also for any type of commercial or industrial safety helmet. They are made from extremely durable and conformable materials. What to consider when ordering Helmet Decals. . .
On what type of helmet will the decal be applied?